As a QV Consultant, I split my time between delivering training and QV Practice. I like both sides of the business, but I particularly enjoy contributing to the excitement of using QV that results from training. 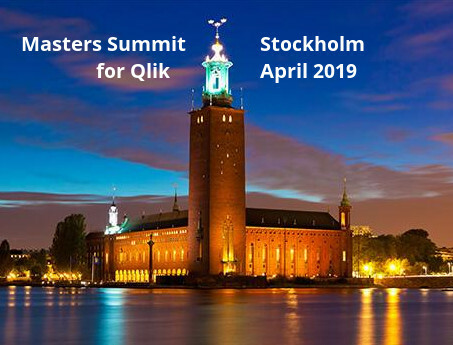 During a lunch break today, I mentioned the Masters Summit for Qlikview to one of my students. He asked “What does it take to become a Master?”. Of course I answered “Attend the summit! “. 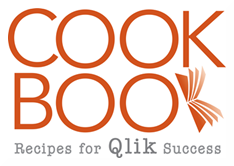 But it reminded me of a list I present when delivering Qlikview Developer (Scripting & Data Modeling) training. 1. MAPPING LOAD. Understanding how to create a Mapping table. How to use that table in all it’s forms — ApplyMap(), MAP USING, RENAME USING and the other metadata USINGs — TAG and COMMENT. 2. IntervalMatch — has many uses including Slowly Changing dimensions, Currency Rates, Dimension Bucketing to name a few. 3. Preceding Load — can be used to create powerful parsing scripts and simplify the maintenance and accuracy of script. Here’s a primer on Preceding Load. Those are the three special QV scripting features that stand out for me as exceptionally powerful and well worth mastering. Are there others you would add to the Ninja list? I like that list and fully agree with it (however, maybe I need to review the different forms of mapping, only using applymap and joins at the moment). I would add: QVD load. Downloading raw data from the database in a QVD, transforming it afterwards and then adding it to the app has really opened up a world of possibilities. 3. Write down the answer. Say I have around 200 Branches I want to filter only Branhces starting with first 3 letters as CCP. How do I do it. Can anyone help me out. This solution is all very good but is VERY slow over large data. You should ALWAYS think about calculation speed. I’d add While + iterno() to the list. Very useful to generate additional needed (missing) data.